When you are the parent of a child with autism, it easy to feel alone. It is easy to feel like there is no one else who is truly on your side, no one else as dedicated to fighting your child’s corner. Through no fault of their own, friends and relatives do not fully appreciate the effort that goes into simple things – why you cannot go somewhere alone, why it is almost impossible to leave your child with someone else, the never-ending balancing act that goes into keeping them safe and happy. Even when talking to professionals, it can often seem like you are hitting your head against a brick wall. You have to explain. A lot. You must start from the beginning, recount every detail of your journey, every strength and weakness your child has, every daily struggle. If you want to be heard, if you want the support you know your child needs and deserves, you must know everything – inside out. And you have to keep repeating it until someone listens. So, when you meet someone who gets it, someone who seems to understand, it is a feeling that is hard to describe. In September, my son will go to school. His needs are complex. Gross motor skills, fine motor skills social interaction, self-care, language processing, sensory processing – they do not match the skills of the other 4-year-olds who will begin this journey with him. I do not know if it will be the right place for him, but we have little choice but to try. My son will be completely supported in his transition to primary school. She will begin visits to his nursery at once, start advertising for the right person to support him. She will liaise with the county and his nursery to make sure all the evidence is collected and submitted for the EHCP process before he begins school. She will arrange for extra sessions, throughout the Summer term, to ensure that he gets to know the new environment well before September. She will make sure his current key worker accompanies him on as many settling sessions as possible and request that she spend time in his class when he begins. She will find funding for this if she needs to, to make sure that it happens. If the EHCP is not in place, if the funding is not yet there when he begins in September, they will find a way to make sure he is supported. They will do everything they can to make sure that my little boy is safe, that my little boy is secure, that my little boy gets the support he obviously needs and if there is anything else we would ask of her, any other support that she can provide, we must ask her. I listened. I thought about what that means for him, for us. And then, I burst into tears. 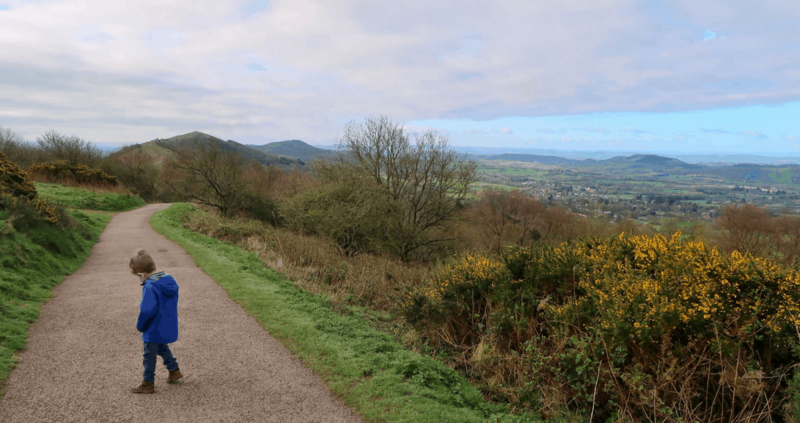 No apologies – you don’t have to say sorry for my son’s autism. Oh I am crying for you! This is an incredible response and you are so lucky to have such a supportive head as it could have been so different. So pleased for you. It is easy to feel alone. I was in your position 5 years ago and I found that whole part of the journey exhausting. While as parents we love to talk about strengths it feels so wrong to talk about negatives and weaknesses of our children, sometimes when they are in the same room, but we know that unless we have those conversations we won’t get the support our child needs. 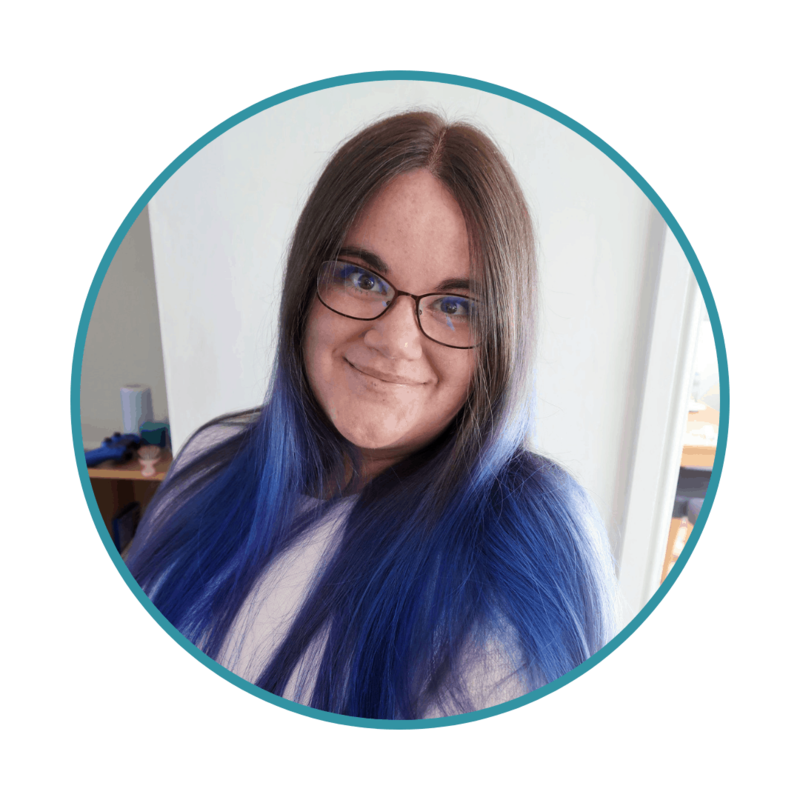 Your blog will not only help raise awareness of the day to day struggles that we as families face, even over the smallest things, but I hope that it also helps you draw closer to parents who totally get it. I know it’s been a great help to me to be in touch with others who started their journey years ago and it’s also good to help others who are confronted with autism for the first time. BTW as someone who is teaching in secondary, I first read one of your posts on TES when you left teaching and only a few weeks ago put two and two together. I’m in the same boat and luckily, have had a very similar experience. There are some amazing schools out there with very clued up staff who respect diversity and want to see boys like ours flourish. Phew…. Good luck to your special boy. My own lovely boy with ASD is now nearly 20 and having at last found his niche in life, is loving uni. Things were very different when he was young and we had to fight every step of the way to get support and understanding. I’m so glad your experience is positive. I work in a school with children just like your boy and consider it a privilege to be part of their lives. I have learned more from my son and the children I work with than they could ever learn from me. Love this, happy for you. We were lucky to find a supportive school too, one which just said they would do whatever was needed, and the stayed true to their word. There are great schools out there! I am crying too. We have had a bit of a battle with school but recent change in head teacher has helped. Hope everything works out for you and him. 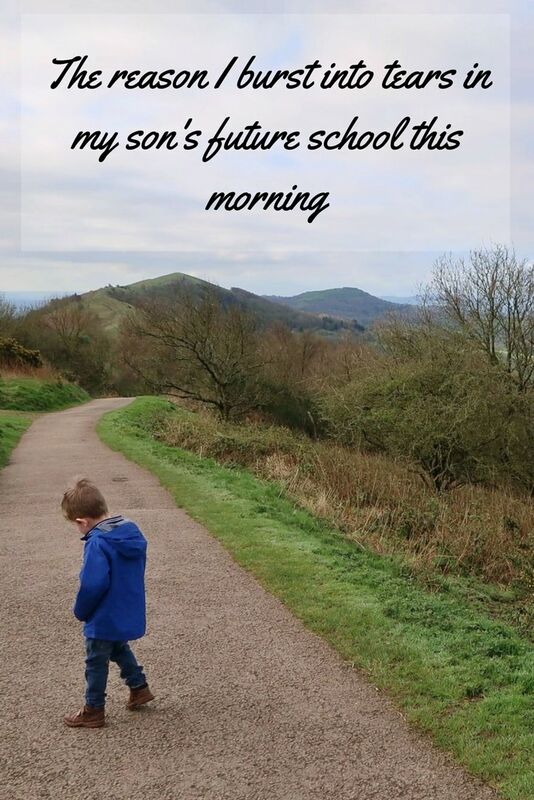 Very lucky if the head can deliver on the promises – sadly I suspect many parents will have heard similar promises and then been disappointed – but I wish you and your lad all the best – maybe, just maybe, we are starting to turn a corner. Sadly I would be amazed if the school delivers its promises. I would be very wary of any school that says they will ‘find funding’ or ‘find a way to ensure support’ even if EHCP is not yet in place. Im sure they mean well and want to deliver but the reality is often very different. It is imperative you try to get EHCP in place before your son starts Reception class in September.You will then have far greater chance of mainstream placement being successful. Without it, support can never be guaranteed.Have LA already agreed to assess? If not apply for EHCP yourself as well as Nursery making the application.It can make a difference. Here is model letter. With 10 years experience supporting parents of children with autism, helping them navigate the education system I can’t urge you strongly enough to make sure funding is in place before your son starts school. Hello. Many thanks for your concern. Of course, I am well aware that what promised was simply that – promises. We have already applied for an EHCP and there was a representative from the LEA at this meeting. In addition, his nursery were also present. His key worker and the nursery manager explained fully why they feel he needs one-to-one support. They also fully supported the EHCP request and are in full contact with the LEA, who are sending multiple people to observe him in that setting. I was a teacher for over a decade and I recognise that these issues are seldom straightforward. I have been fighting for support and phoning these agencies every week since we got a diagnosis two years ago. We have submitted a ring-binder inches thick to the LEA. Every professional that has met my son has agreed on his needs. And yet, I am well aware that this may mean nothing. I am fully prepared for a fight with the LEA if the EHCP is rejected or inadequate. It was simply wonderful to know that my son’s headteacher understood everything I explained, and to feel that she was on our side in fighting for these things. Moments like like those are sometimes hard to find on this journey and I took a moment to relish in it. Thank you for reading and commenting. Oh bless you, I don’t blame you, I think I’d have cried too! I’m so glad he’s getting such a lovely head who is going to help to make sure school works for him!! That is fantastic Danielle and so refreshing to read how the headteacher just ‘gets it’ and is putting so many useful strategies in place. Hugs lovely. It’s fantastic to see a head teacher taking note and actually listening and preparing thoughtfully for your son’s arrival. I have to say we’ve been very lucky with my son’s mainstream school as they did everything they could before and after he arrived to settle him in. They still do so much now and he’s 7. I really hope the transition goes smoothly for you and your little boy.